Matthew is an Internal Portfolio Analyst in the BFG Investment Department specializing in placing trades and advanced investment research. 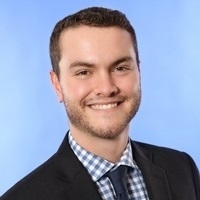 Prior to joining BFG, Matthew worked with Charles Schwab where he was a dedicated options trader for retail clients, and also served to educate newer clients on the intricacies of the topic. 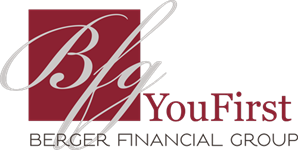 What excites him most about joining BFG is bringing his expertise and ideas to the Investment Department to help our clients achieve their goals and dreams. Matthew received his Bachelor of Arts in Economics from Hanover College in southern Indiana and holds FINRA’s series 7, 63, 66, and 9 licensures. When not in the office Matthew enjoys being outdoors, whether that is teeing it up on the golf course, hiking in the woods, or snowboarding during the winter. He is also an avid reader and spends a lot of his free time studying new investment strategies.